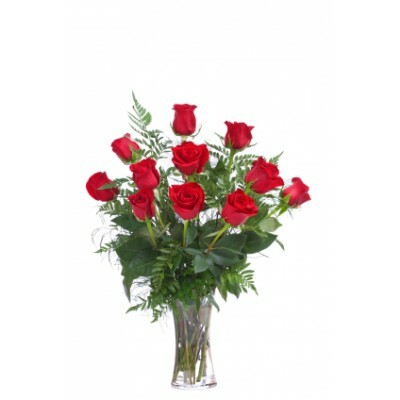 Send these stunning 12 roses in a glass vase today to someone in Brazil. Just chose the color. 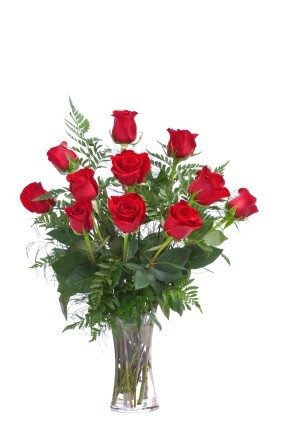 Red Roses symbolize love and romance, it is a powerful way to say "I Love You". 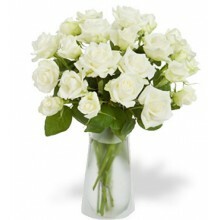 White Roses & Cream Roses symbolize purity, virtue and unity - it is simple and elegant - by sending white or cream roses you send a message of love and support. Yellow Roses symbolize friendship and joy, show your appreciation for someone with yellow roses. 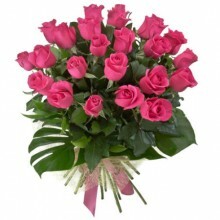 Pink Roses symbolize a stunning display of appreciation, happiness and admiration. 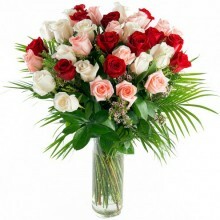 This arrangement features 12 premium quality national roses and greens in a glass vase. 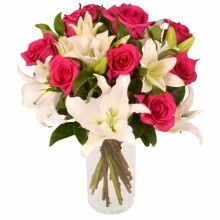 Remember that Floresnaweb delivers beautiful flowers to all cities in Brazil. Did you know that each color rose has its own meaning? 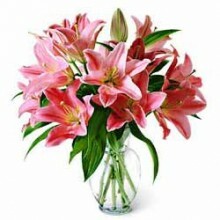 Chose your color based on what you wish to express with these flowers to Brazil.